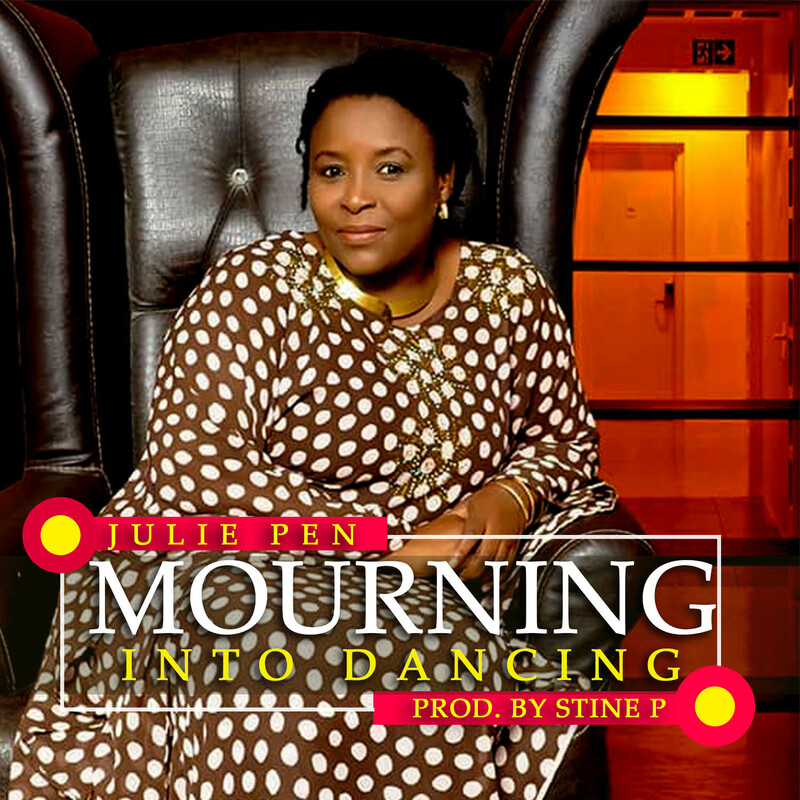 Emerging Gospel sensation, Julie Pen comes through with a brand new single entitled “Mourning Into Dancing “. The new song was inspired by in-depth thoughts of how her life was turned blue in the midst of hardship and sorrows. According to Julie Pen “I ran into Psalm 30:11 – 12 some years ago and a song dropped in my Spirit, He has turned my ‘Mourning into Dancing’, I wrote it out and sang it within me times without number amidst life challenges which include lack of direction, lost of parents and so on. I Recently ran into the song, looking back to the many tears I have shed, the many questions I’ve asked and of cause the many victories God has giving me, I may not be where I want to be but I am definitely not where I used to be to the glory of God.